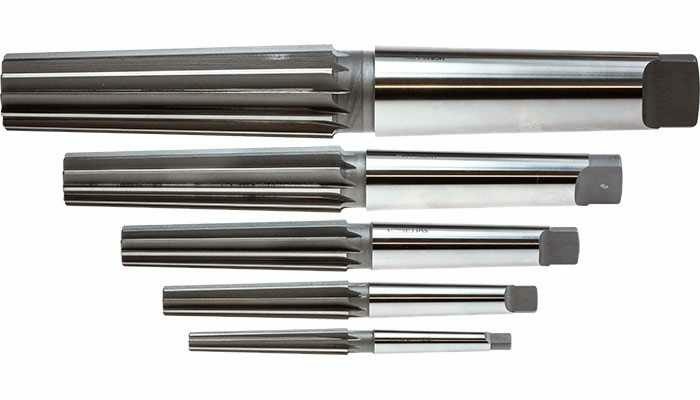 Used for finishing new or existing Morse tapers and removing burrs or nicks in sockets, sleeves and machine spindles. * Note: The dimensions given above are indications only. a taper gauge during the manufacturing process of each reamer.